Looking to take a race-cation? 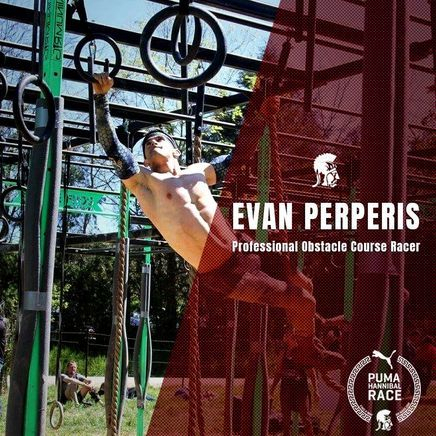 Check out some of these destination races that take you to some great OCRs that are off the beaten path. 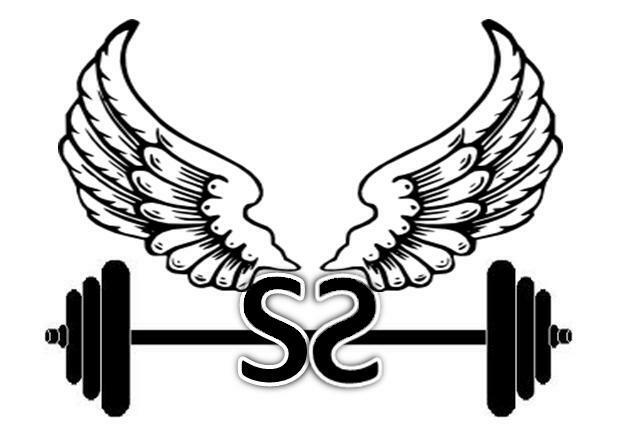 Race directors interested in having Strength & Speed attend their event contact Evan@teamstrengthspeed.com for full list of benefits including pre-race podcast, post-race podcast, live social media coverage at the event (pre/during/post) and backside support. 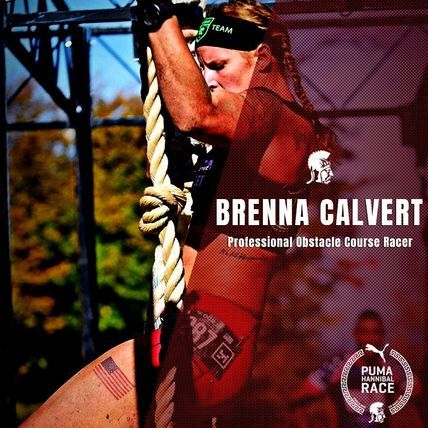 Brenna Calvert and Evan Perperis are familiar with all aspects of OCR including build, media and racing. 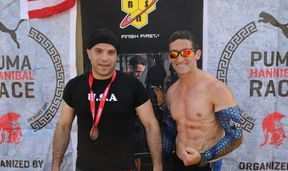 Come to beautiful Lebanon and race their only OCR series. Stay an extra day and experience skiing in the morning in the mountains followed by an afternoon at the beach. 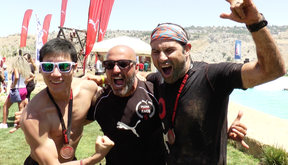 Come visit Kuwait City and experience OCR in Middle Eastern style with The Hannibal Race. If planning a trip to the Hannibal Race, reach out to Strength & Speed (email: evan@teamstrengthspeed.com) for the latest discounts.